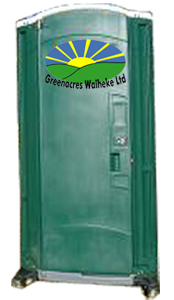 Order your portable toilet for your bach, building site, wedding or other event on Waiheke Island. 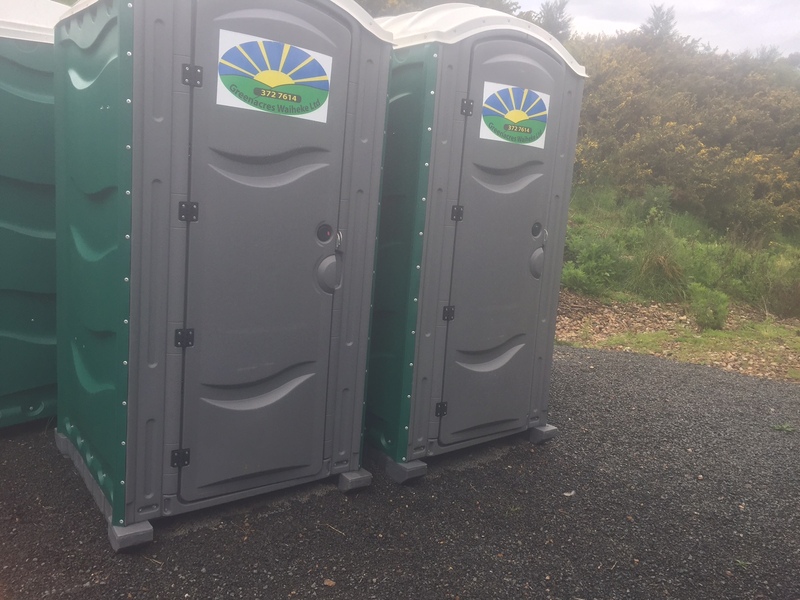 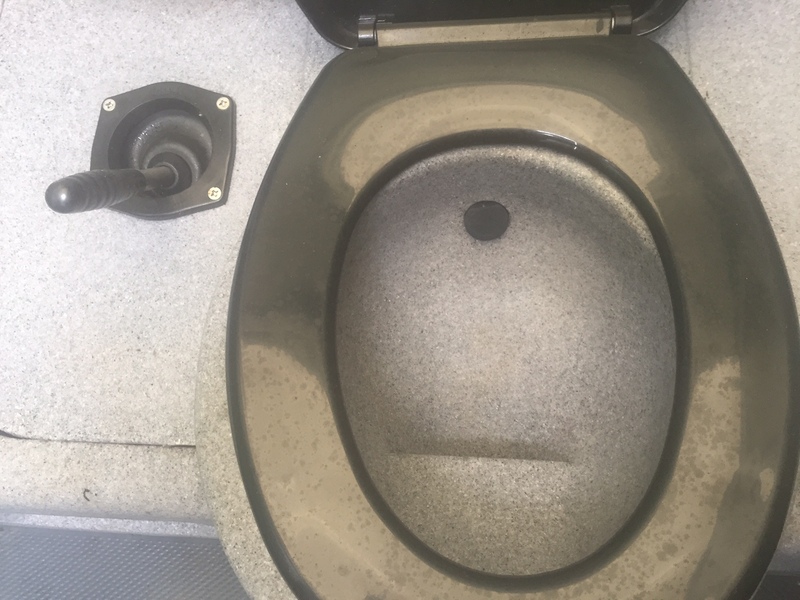 When getting a portable toilet from Greenacres you can get a long term rental or a short term rental and we take care of everything. 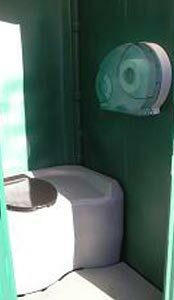 Call 372 7614 now to order your portable toilet. 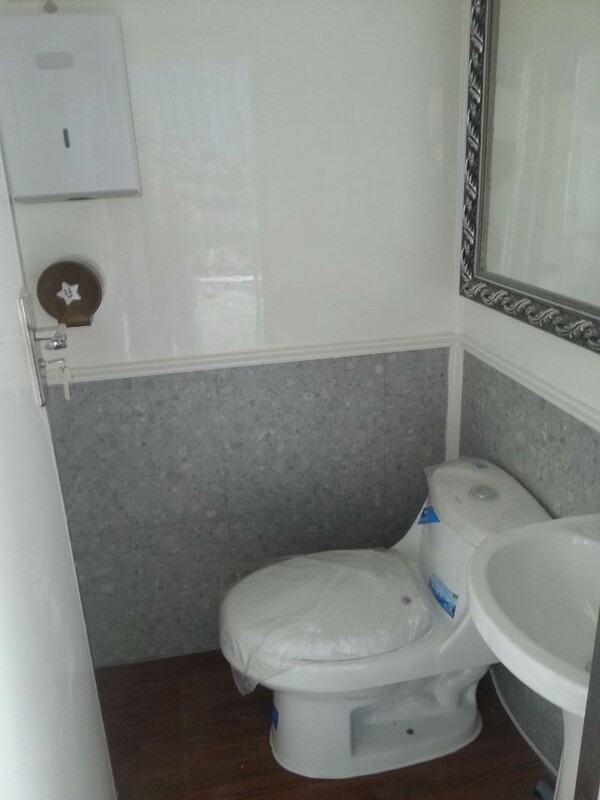 All prices exclusive of GST.